Please, join us for our November meeting on Wednesday the 7th at 9:30am in Beaven Hall. 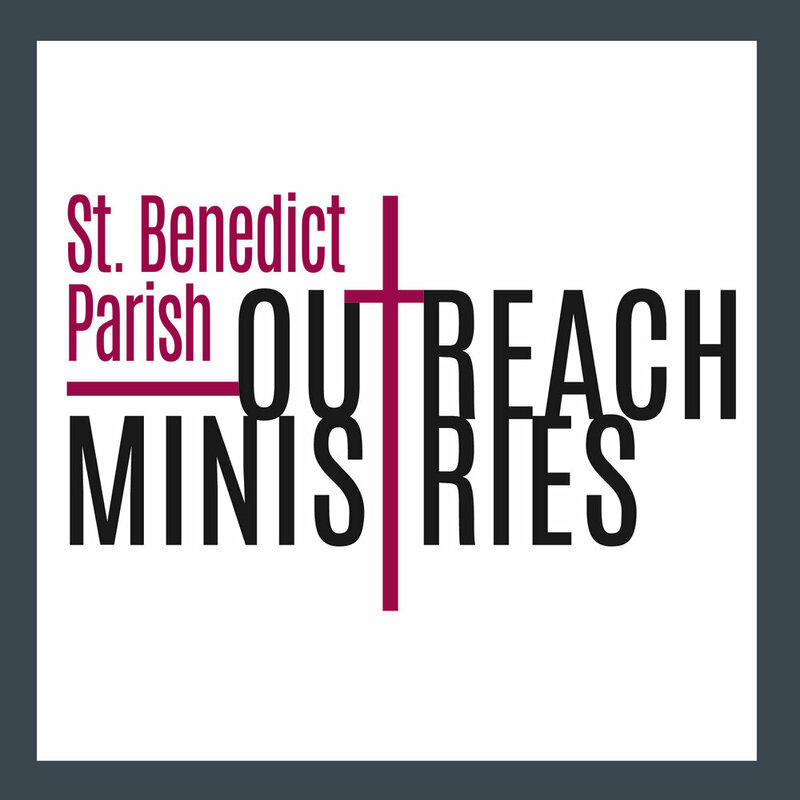 This month, in addition to our usual business, we will assemble sandwiches for our Parish’s outreach program. Our goal is 300 sandwiches so we need lots of helping hands!